CBD (cannabidiol) is a compound found in Cannabis plants that does not have psychoactive properties. That means it won’t get you high, but it still has many of the health benefits associated with Cannabis. Because it doesn’t get you stoned, it is able to be used by children and others who are unable to use medical marijuana. Cannabidiol oil and other products made with CBD are typically sourced from hemp, not marijuana. Hemp is a class of Cannabis plants that do not contain significant amounts of THC (tetrahydrocannabinol), which is the chemical that causes you to feel a buzz after using marijuana. CBD oil is still being tested but much of the evidence we have so far points to it being a very effective health booster with a wide variety of potential benefits. One of these benefits is its ability to help alleviate the symptoms of chronic pain. Many illnesses cause chronic pain and one of the most notable amongst them is fibromyalgia. Unlike some other conditions that cause chronic pain like rheumatoid arthritis, for example, the exact cause of fibromyalgia is not yet known. There are some theories with strong supporting evidence that points towards abnormal levels of chemicals in the brain being responsible. It is believed this imbalance of chemicals affects the way the bodies central nervous system processes pain. Fibromyalgia causes pain throughout the body as well as fatigue, muscle stiffness, joint issues and there are many more possible symptoms. But one of the most promising things about CBD oils is that research shows it could help when it comes to combating the chronic pain caused by long-term health conditions like fibromyalgia. As another great bonus, many of the long-term health conditions like fibromyalgia can cause other health conditions like difficulty sleeping which CBD oil can also help treat. So, let’s take a closer look at how CBD oil can help when it comes to long-term health conditions. There are various other purported health benefits linked to cannabidiol. However, currently, there is no solid scientific evidence that supports them. Research is ongoing to determine any reliable health benefits of using top rated CBD oil supplements. However, it is currently in preliminary stages, and much more study is needed to fully understand this cannabinoid compound. How Can CBD Oil Can Help? CBD oil is believed to help alleviate fibromyalgia symptoms (and other chronic pain disorders) in a variety of ways. Further research and evidence are needed but like many of the believed benefits of CBD oil the research and evidence we do have at the moment is very promising. It is believed that CBD oil interrupts the nerve pathways to prevent it from sending pain signals to the rest of the body. Much of this is still in the theory stages but the evidence does show that CBD oil can help lessen the symptoms of chronic pain and because of CBD oils’ anti-inflammatory properties it can help reduce swelling. 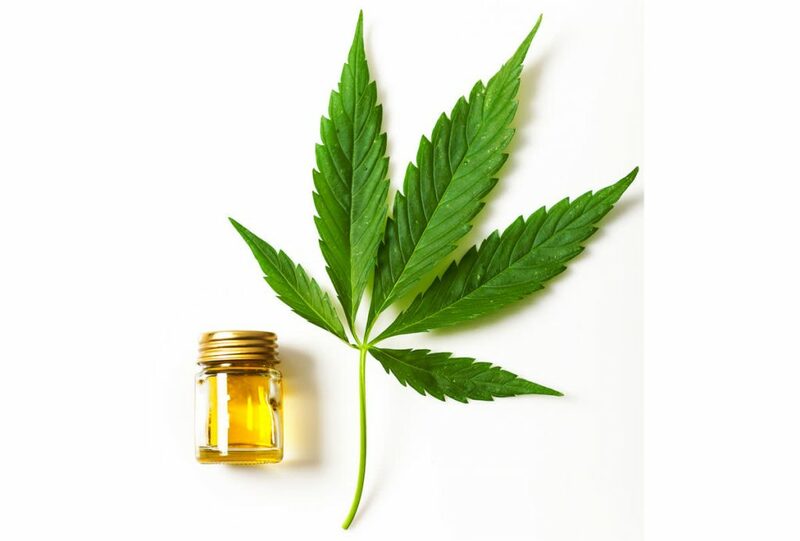 CBD oil is also believed to have a number of pain relieving properties as well which helps maximise its effects when it comes to painful long-term health conditions like fibromyalgia. It also theorised that CBD oils can help correct an endocannabinoids deficiency which is why it can be so effective when it comes to treating chronic pain conditions/ symptoms. Should You Use CBD Oils If You Suffer From A Long-Term Health Condition? People who suffer from long-term health conditions like fibromyalgia can often feel at a loss when it comes to managing their symptoms which is why CBD oil can be so beneficial. While further research is still needed for many people who suffer from chronic pain conditions just the chance that it could work will be enough. So, it’s advisable that anyone who suffers from a long-term health condition whether it be fibromyalgia or something else considers using CBD oil products in some form. As it could certainly make a big difference and help them when it comes to their day to day lives. Best CBD Oil Review – What Is Cannabidiol & Where Can I Get It?